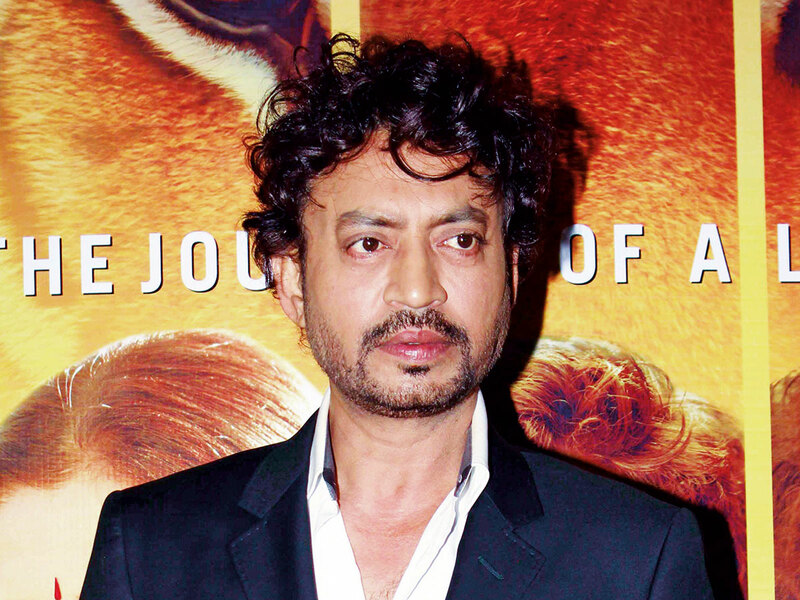 Irrfan Khan, who was undergoing treatment for neuroendocrine tumour in London, is back in the country. His arrival in the country has already led to speculation with some claiming that he will start shooting the sequel to ‘Hindi Medium’ from February 22 and some stating that he is being treated at a hospital in Mumbai. Back in March last year, Khan had revealed that he has been diagnosed with a rare tumour. Soon after, he went to London for treatment. The source also said that ‘Hindi Medium 2’ will happen, “but not sure when the shooting will start”. Directed by Saket Chaudhary, the 2017 hit film ‘Hindi Medium’ revolves around a couple who want to give their daughter the best education so she can move up in the world. It also features Pakistani actress Saba Qamar. Dinesh Vijan’s production ‘Hindi Medium 2’ will flash-forward by a decade and will narrate the story of Khan’s character Raj.